Pasteles: are a traditional dish in several Latin American countries. 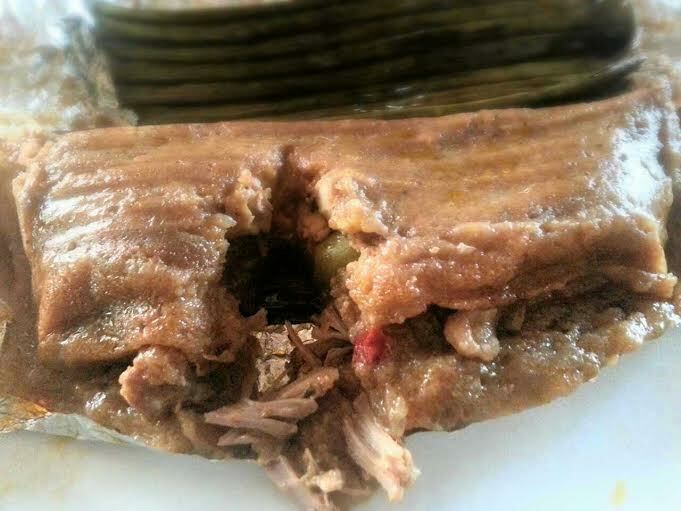 In Puerto Rico, the Dominican Republic, Trinidad and Tobago, the Caribbean coast of Colombia, and Panama, it is similar to a tamale and fufu. In Central American cuisine, it more closely resembles a British pasty or an Italian calzone. In other Spanish-speaking countries, pastel means pastry. In Hawaii, they are called pateles. At Maru’s we make a variety of pasteles. 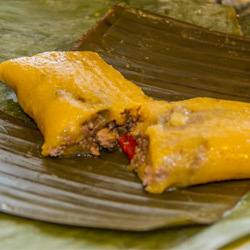 Traditional Pasteles Pork, chicken, beef and Yucca Pasteles Chicken, Beef or Shrimp. Its an acquired taste of Yumminess!